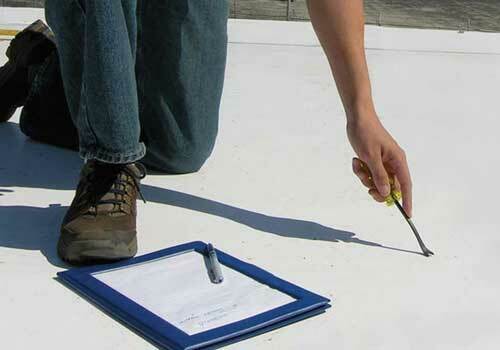 Does Your Building Need a Roof Maintenance Plan? 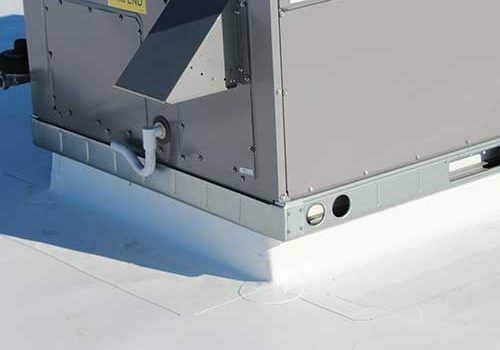 Your Duro-Last roofing system is maintenance free… but the rooftop environment is not! Depending on the environment at your location, rooftop equipment, building details, rooftop activities and the weather conditions your roof experiences, your roof will benefit from routine inspections to correct problems before they result in leaking or roof damage. Leaves or windblown debris can collect on rooftops, impeding drainage and should be removed at least annually to ensure the longevity of your roofing system. Falling limbs, tradesmen working on rooftop equipment or loose equipment panels blowing across the roof can can cause cuts or punctures. At your request we will customize a commercial roof maintenance service plan to fit your building and specific roofing system needs. How Often Should a Rooftop Be Serviced? We recommend that you have your rooftop maintenance performed at least once a year but depending on environment, both a spring and fall inspection may be recommended. It is also important to have your roof checked after severe weather for damage or debris. 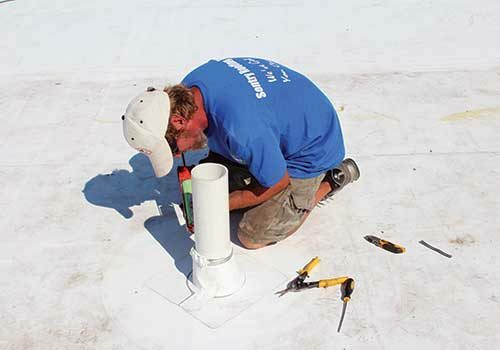 With a proper roof maintenance service plan, you will extend the life of your roof by taking care of minor issues before they become a major repair. Depending on roof design you may help prevent overloading the roof structure with ponding water due to blocked drainage systems. Quality roofing systems have an average lifespan of 20 to 30 years, with proper care. 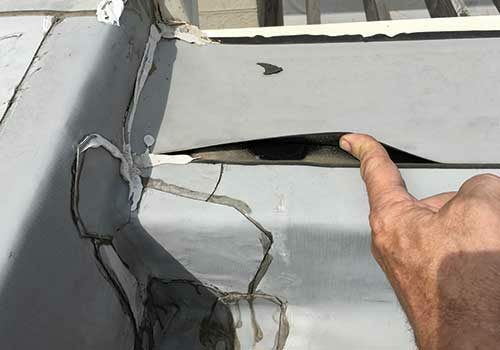 An ignored rooftop may have its service life cut short by many years and incur more expensive repair costs along the way. And if maintenance is neglected chronic minor roof leaks may damage insulation or building structure, adding significantly to the cost of roof replacement. 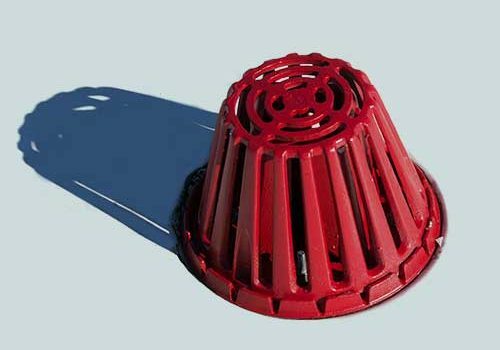 Without proper roof care roof service life is reduced, repair costs are higher and the structure, equipment, product, staff and clients are at risk due to leaking or roof failure. 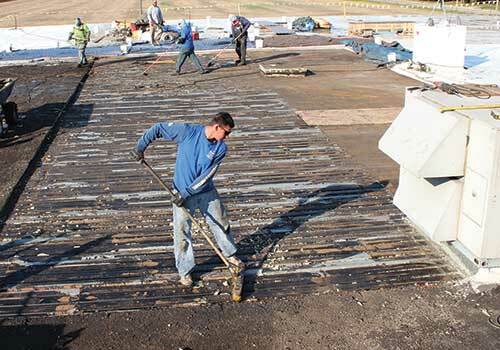 The value of a standard roof maintenance plan far outweighs the costs of major repairs or premature roof replacement due to neglect of the rooftop. 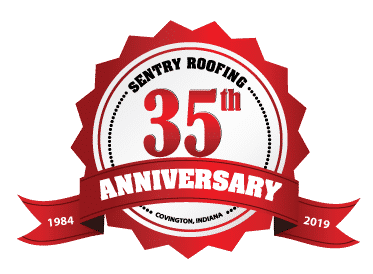 What Does a Sentry Roof Maintenance Plan Include? We will carefully inspect every detail on the roof to verify each item is sound and in proper working order. We look for roof damage such as punctures, tears, loose edge detail or unsecured membrane and inspect for failures in masonry walls, loose panels on equipment, missing chimney tops, etc. We also check for debris on the rooftop and in gutters. We will remove debris found including leaves, branches, windblown trash and vegetative growth. Service does not include the removal of abandoned rooftop equipment except by separate contract. All obstructions will be cleared from gutters and drain heads to ensure proper water run-off and prevent flooding, clogged drains, and fungi. A clogged drain head can quickly lead to water ponding, adding weight the building may not be designed to carry and contributing to possible leaking. We will inspect the exterior of HVAC equipment to determine whether panels are loose, leaks are evident, or the unit needs further repairs. Problems we find requiring further service will be documented for you to provide to your HVAC technician. The perimeter edge detail is especially susceptible to damage from wind-uplift. Edge details will be inspected to verify they are properly secured and watertight.